[description] => Kinetic Metal Stake in Infinity Design with Orange and Purple coloring. Kinetic Metal Stake in Infinity Design with Orange and Purple coloring. 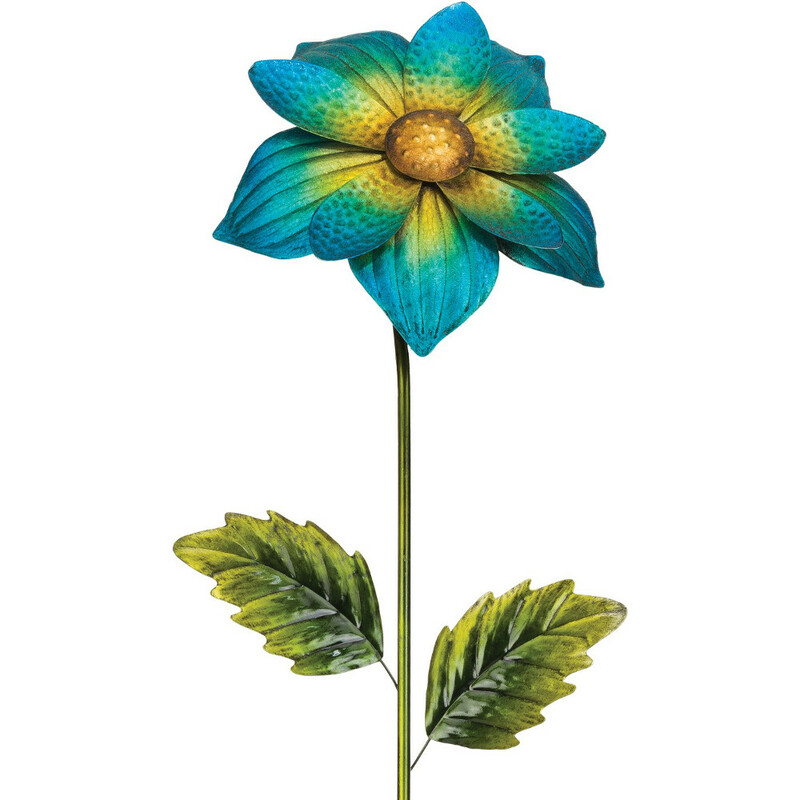 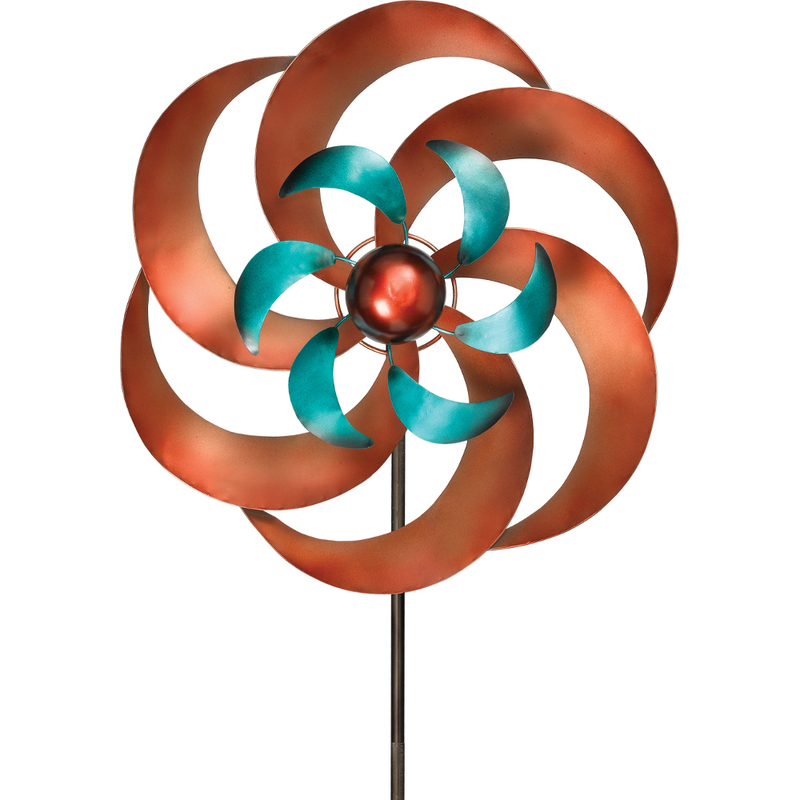 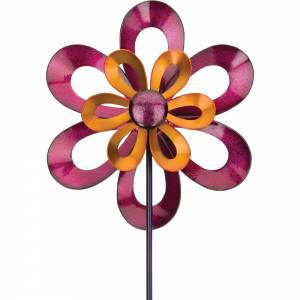 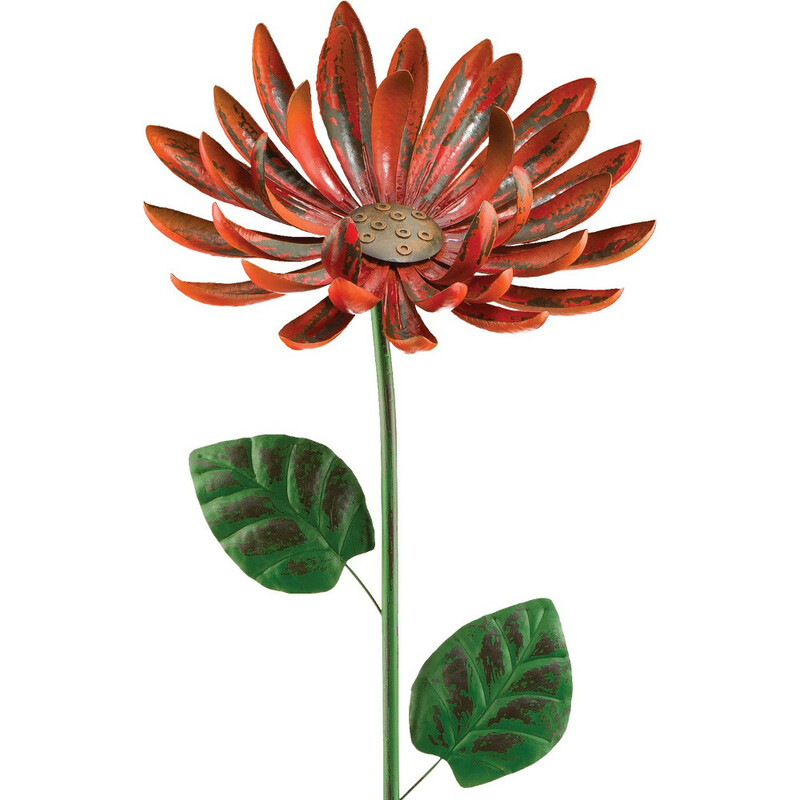 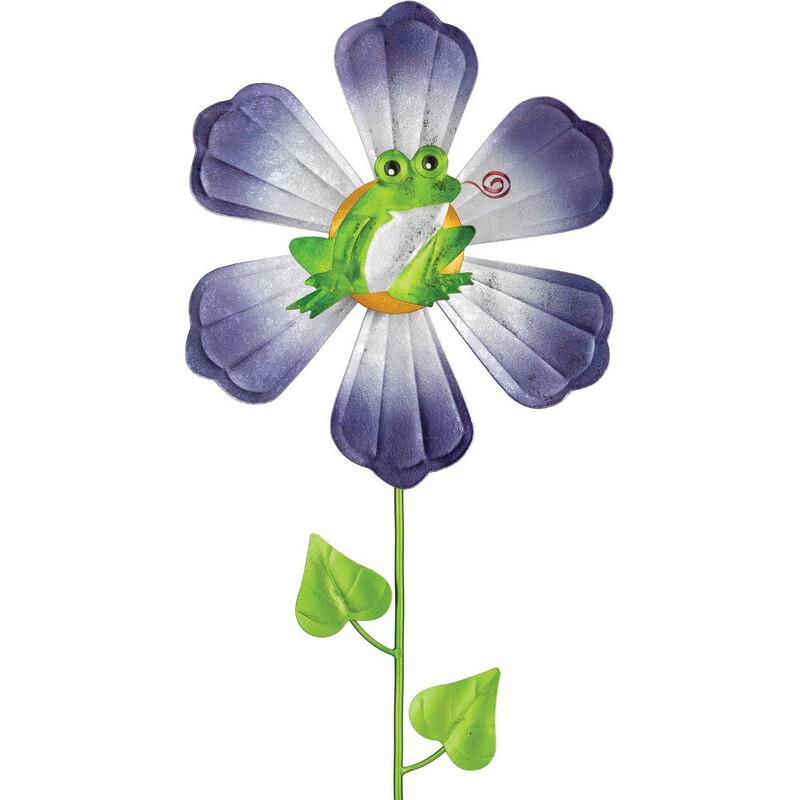 [description] => Kinetic Metal Flower Stake in Blue coloring.